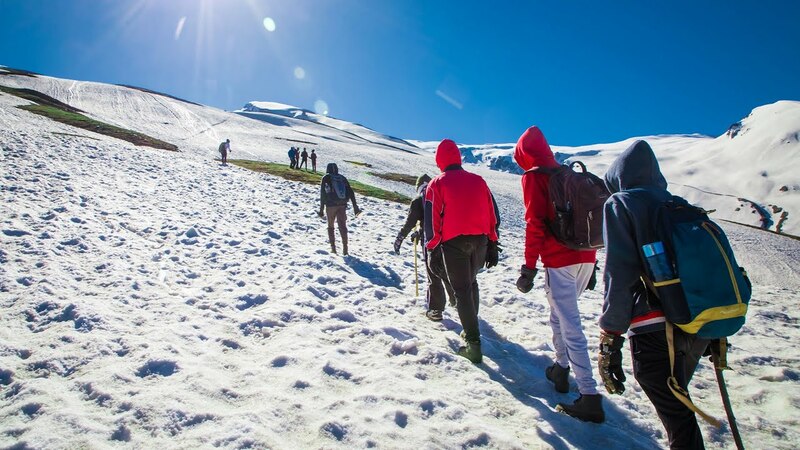 "Snow Trekking in Manali" is an elite initiative by Invincible NGO which mainly targets youngsters and promotes them into less explored field of Winter Trekking. Moreover, in Himalayas, when the winter fills the dense forests with white furry snow, Invincible looks high towards snow clad mountains and leads warm blood and ignited minds for exploring the area in a unique way with heritage touch. Keeping this learning tour at very low cost, providing the participants their own gujju taste of food & making them to feel the real adventure, where everything around is white are the missionary objectives from this student run organization. Organized in a very disciplined manner with proper safety and security for both Boys and Girls, this expedition gives a chance to learn, understand & explore the Himalayan beauty and meanwhile to conquer the self-made limitations. Day 1: Departure from Ahmedabad, Overnight train journey. Day 2: Arrival at Pathankot, Departure for Manali. 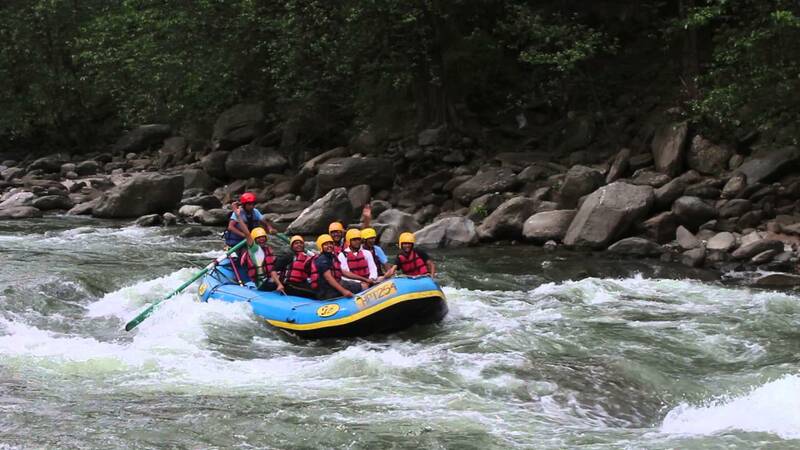 Day 3: Arrival at Naggar Hotel, Free Day for Acclimatization & team building activities. Day 4: Trek to Advance Base Camp, Night halt in the local Himalayan Stay, Campfire. Day 5: Climb to Snow Point, Snow Games, Trek back to Naggar Hotel. Day 6: Free day for site seeing at Manali, Departure for Pathankot after dinner. Day 7: Arrival at Pathankot Railway Station in morning, Departure for Ahmedabad. Day 8: Arrival at Ahmedabad. Those who applies for Manali to Manali, need to report on 3rd day morning of this schedule on given place and will leave the campsite on 6th day morning. 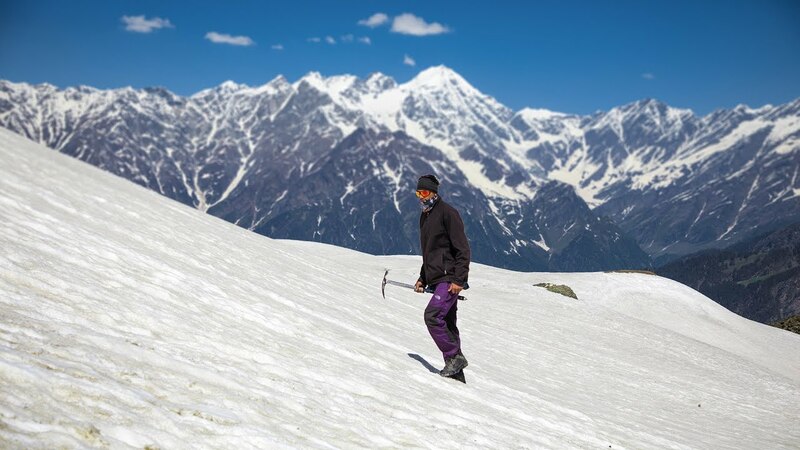 In Snow Trekking in Manali, the participants will stay in Hotels/Guest Houses as per 3/4 sharing basis, where at the base camp, they will stay in local Homes with multiple sharing fashions. Healthy Pure Veg food will be served during the camping. Non-vegetarian food or egg food is not allowed in the campsite area. Kindly take a humble note that this is an adventurous camping planned to project youth into adventure and Himalayan exploration. Please do not consider this as a tour and Invincible as a tour operator. Our idea is purely to serve adventure with heritage touch. The fees structure would be the same for the group of the fixed strength.